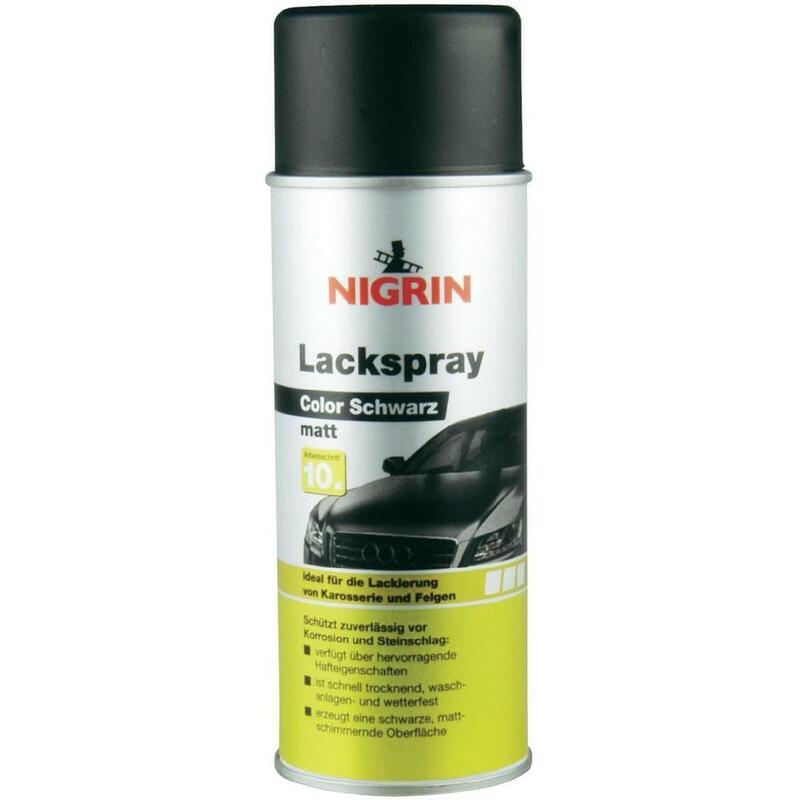 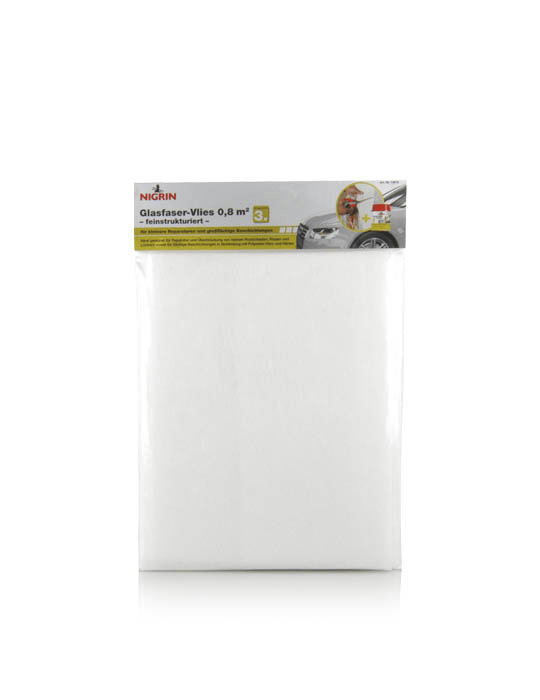 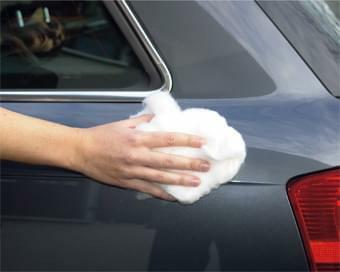 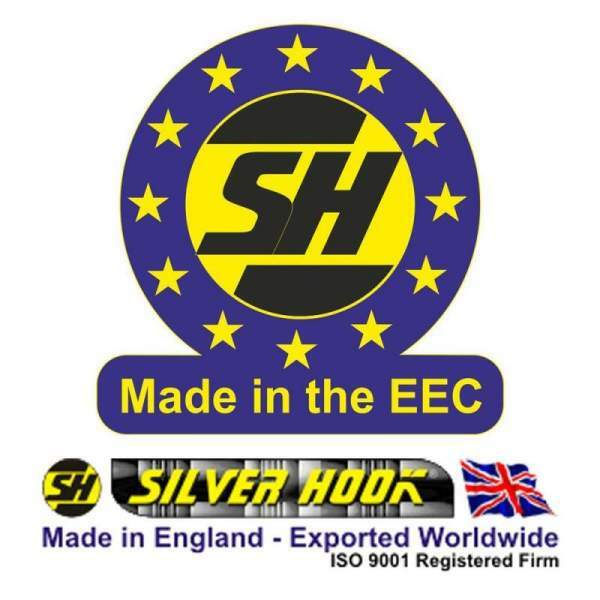 Protects and preserves your vehicle's finish and ensures a permanent high gloss:has excellent adhesive properties on dried acrylic, nitrocellulose and enamel paintsprotects finished surfaces against wear due to mechanical and chemical causes, weathering, staining and premature ageing. 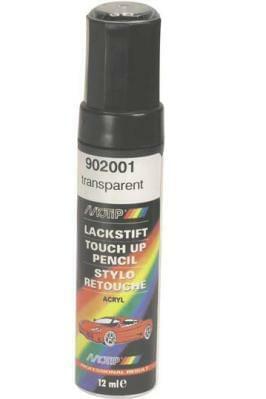 creates a brilliant high gloss. 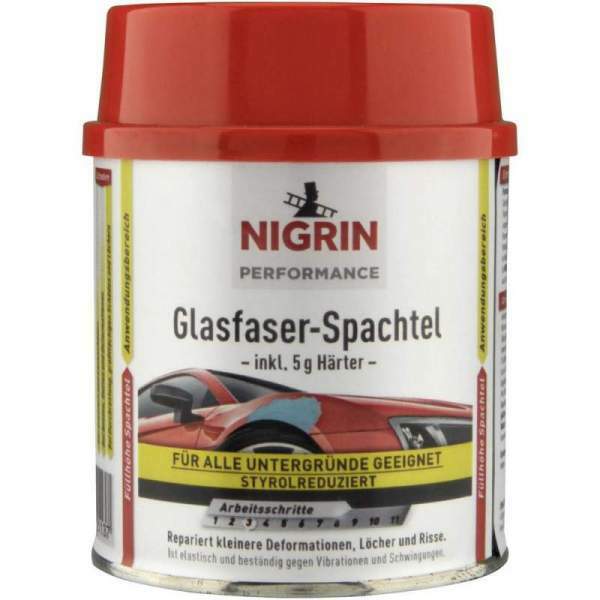 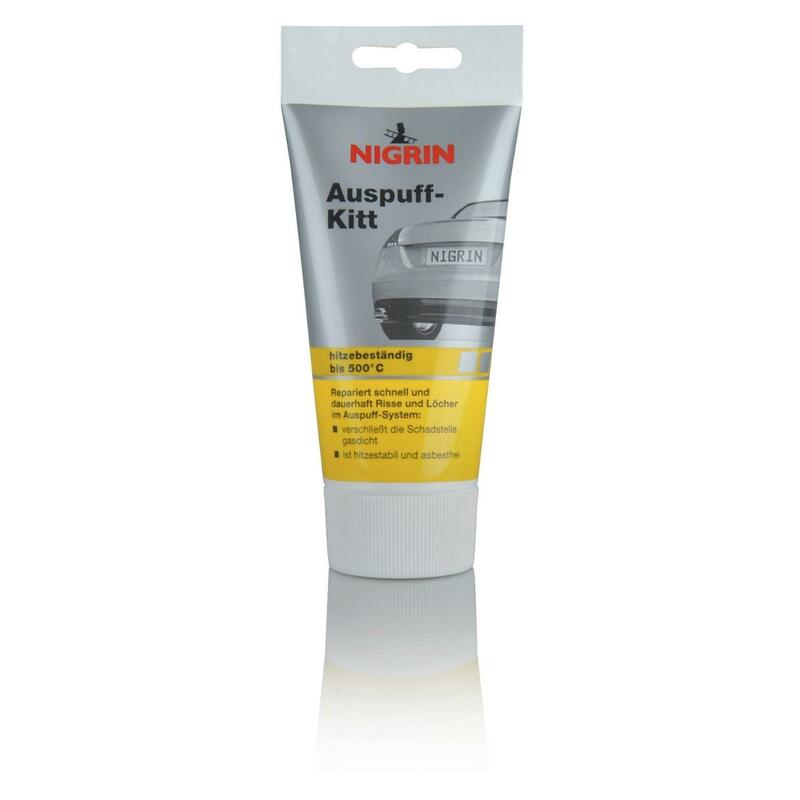 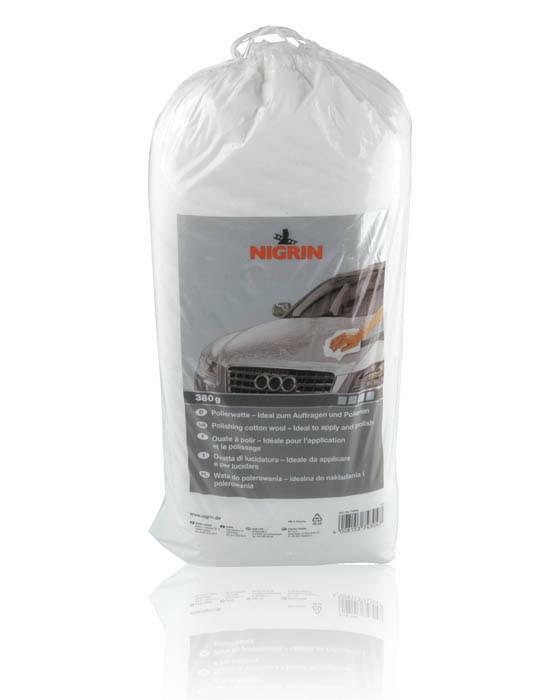 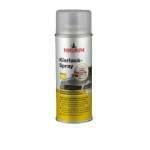 NIGRIN Clear Varnish spray is a colourless protective varnish for paint sealing. 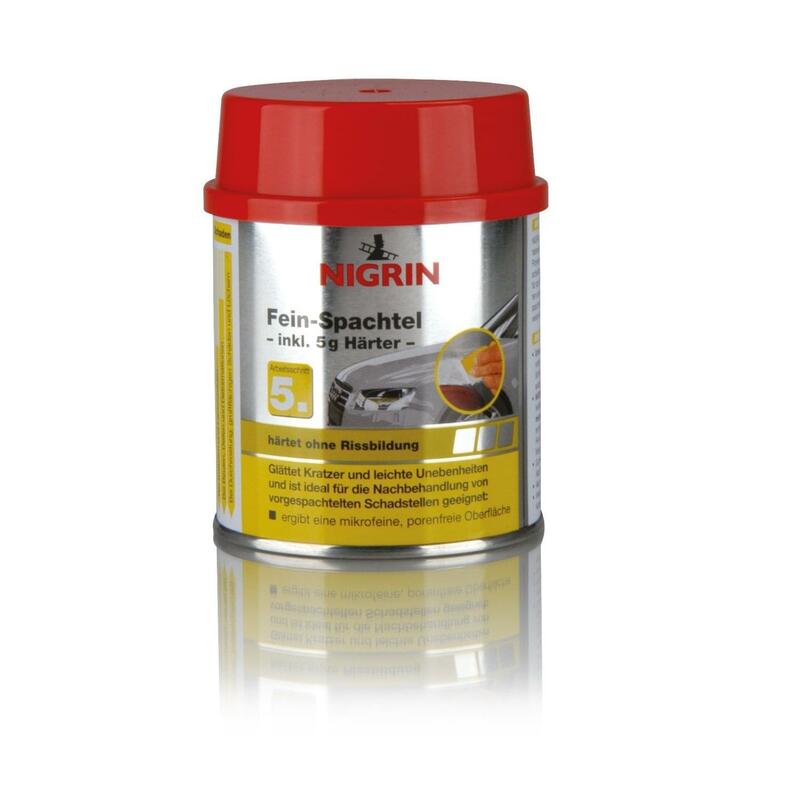 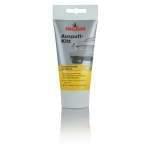 It has great adhesive properties on dried acrylic, nitrocellulose and enamel paints and guarantees high gloss. 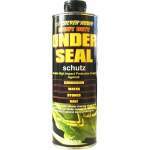 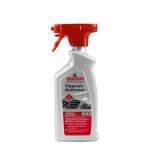 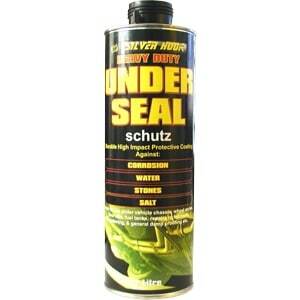 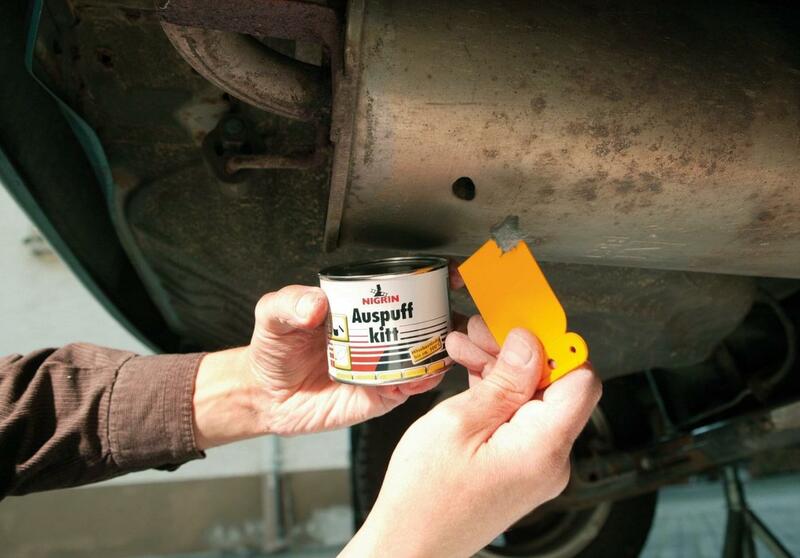 In addition, it can be used to protect surfaces such as metal, wood or paintable plastics. 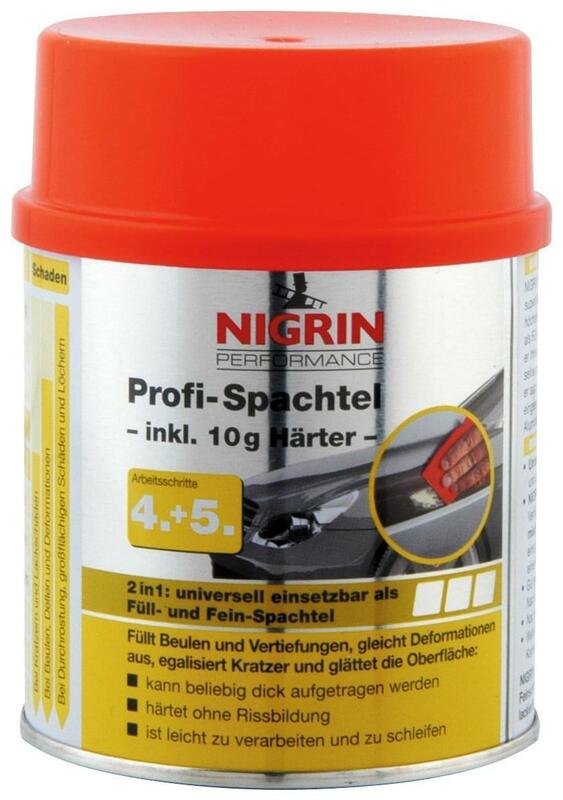 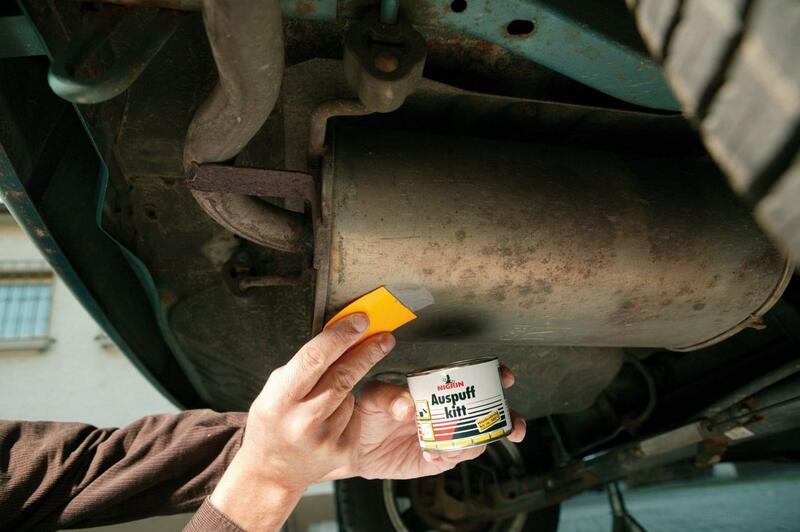 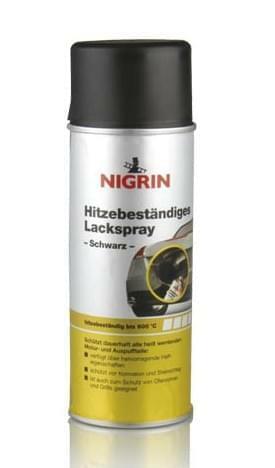 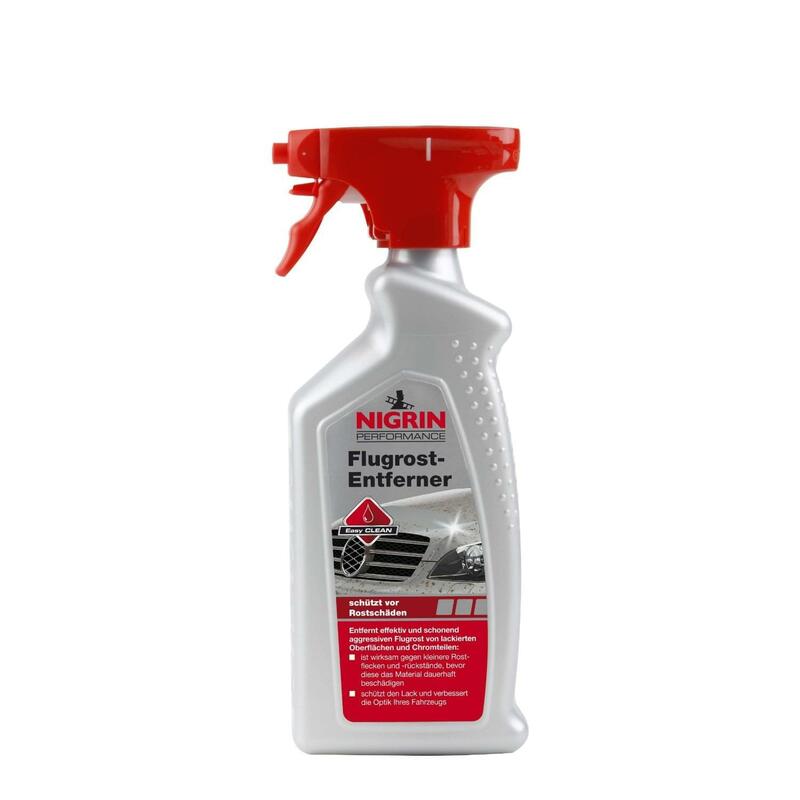 NIGRIN Clear Varnish spray can be used to preserve entire painted areas or for partial paint touch-up/repair work. 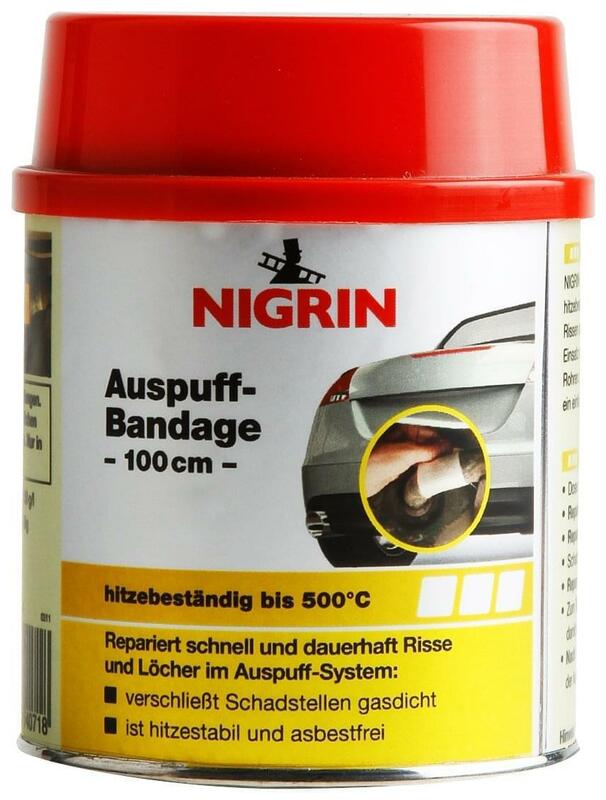 Tape over areas not to be painted. 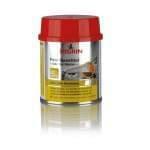 Shake can for at least 2 minutes at room temperature. 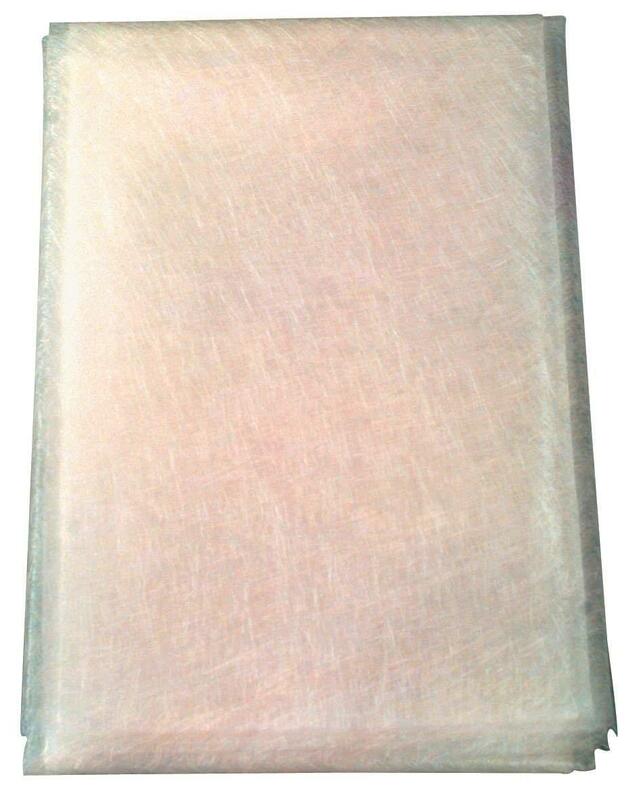 Shake can between passes. 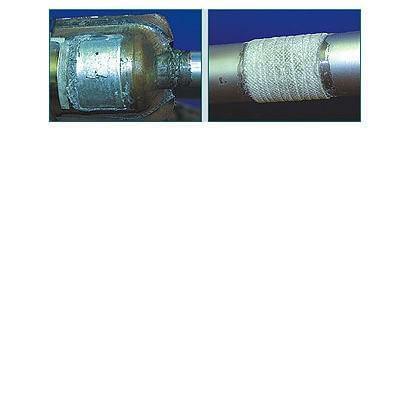 After each pass, hold can upside down and spray until the valve is empty. After 24 hours, seal your finish with NIGRIN Hard Wax Paint Protection.